About Vaccinations in general and in regards to children. 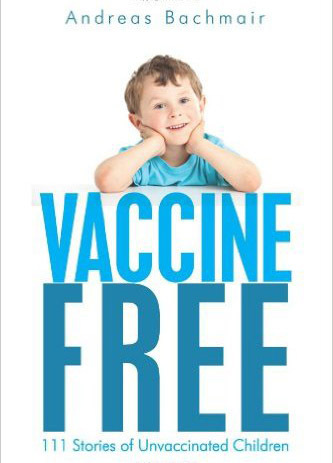 Since the last 200 years, when vaccines were introduced by Edward Jenner in the today's conventional meaning the effectiveness and dangers of vaccinations have proven themselves to be controversial. Vaccinations in their principle are an attack to the immune system. This especially applies to infants, toddlers and young children. The objective is to give the child's body protection against diseases, without having to go through the symptoms of the actual disease.The child's immune system however has not matured within the first months of life and relies primarily on its protection derived by the mother's immunoglobulins. In the first months of life, the childs cellular immune system learns to distinguish between "self" and "foreign".The development of the cellular immune system can easily be disturbed by such a vaccination, for now new agents are introduced into the organism, which can disturb the delicate balance during the development of such a immune system. 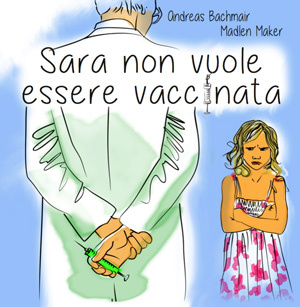 By early introduction of vaccines to the child's organism, it is possible that vaccines are not now recognized as foreign and the body fails to react, because the cellular immune system has not yet developed the necessary maturity. In such cases it is then called a vaccine failure. 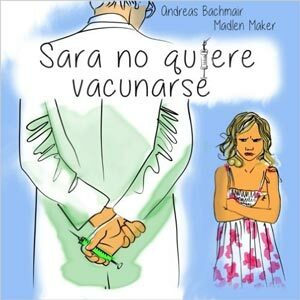 The body tolerates the vaccine and accepts it as something coherent and natural, instead identifing it as a foreign virus, inwhich case the immune system does not fight it off. The viruses can live on in the undisturbed cellular response and subsequently leads to changes in cells and genetic material. As mentioned above, the vaccine bypasses the natural route of infection via the mucous membranes of the digestive or respiratory tract. This means that the immune system is stimulated in a non-natural way. The vaccine antibody titers are often low however need to maintain a protective level of the boosted, and this by further contact with the natural pathogens or by a reduction of the same by means of a further vaccination - also called a booster dose. A booster dose also stimulates the primary vaccination, the humoral immune (antibody accumulation) and not the cellular immune system. It is especially the cellular immune system which is naturally activated in the first year of life as the primary defense system, thus a vaccine but virtually bypasses at "will" as it stimulates the humoral immune system. This is also the reason why some vaccines sometimes work in an adults immune system, in infants immune system however, this is not useful. (Martin Hirte: Impfen: Pro& Contra S. 49-52). From the perspective of modern immunology, it would be advisable to equation the "success" of a vaccination not only by the antibody (humoral) count, but also on the measurement of T-cells, and especially in the balance of the shift in the Th1/Th2 . Even the nervous system is not yet completely developed in an infants body and therefor more vulnerable. All nerve strands have a protective cover called myelin sheath. The growth of the myelin sheaths surrounding the nerves of the central nervous system begins as of time of birth to grow, this begins in the brain stem and then gradually branches into higher brain sections. By the age of 10 years, this process reaches the cerebral cortex. 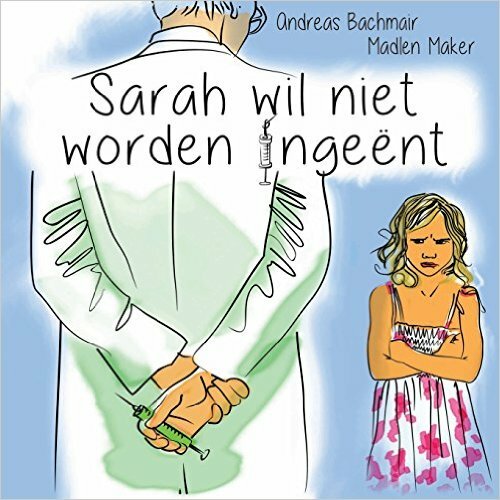 (Martin Hirte: Impfen: Pro& Contra p. 47).The central nervous system in young children are thus more prone to react to such interference from the outside, than is cases of adulthood. 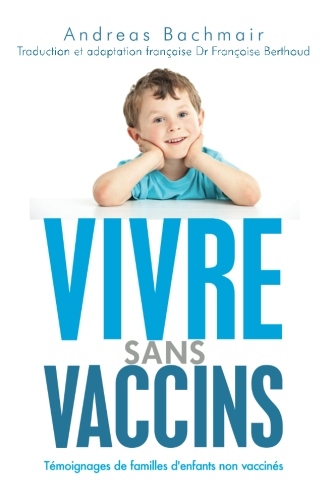 If vaccinated it is necessary that one is perfectly healthy, be it a child or as an adult. There are a number of other contraindications, from a homoeopathic point of view, as to why one should not be vaccinated. 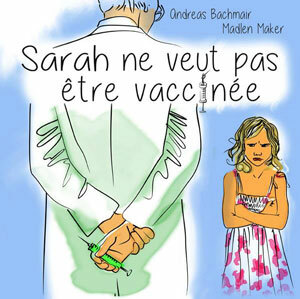 In Switzerland is for example, a foundation for consumer vaccines which encourages a independant vaccine decision. Also, during pregnancy should not be vaccinated. The WHO is playing a major role in this, when it comes to the topic vaccines. At first glance primarily epidemiological and social goals are pursued. One would like to eradicate disease and reduce costs in the health sector (the vaccination costs less) than the treatment. Inorder to do this however a mass vaccination campaign is necessary, by using increased media and public advocates for recommendations of mass vaccination inorder to come closer to this goal. This objective has only partially something to do with the goal of the individual humanbeing. One has to undoubtly question whether one wants to adhere to the superior goal of the WHO, or if one wants to take a damage caused by the vaccination in itself into consideration or decides not to get vaccinated at all. To enforce mass vaccination, the public is increasingly cohersed by a factor called "fear". The Formerly "harmless" and normal childhood diseases are now sometimes portrayed as a dangerous disease, so oppositional parents are quickly encouranged to vaccinate their children. Also vaccinators ergo: the physcians are needed at this point. The very first principle of the physician: "Primum nil nocere" is not to hurt his patients in the first place. However Information about vaccinations or training thereof are but almost and universally sponsored by vaccine manufacturers only. 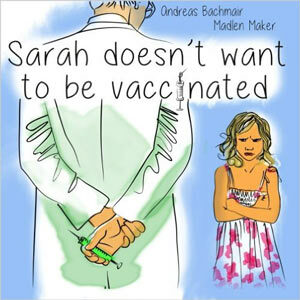 Objectiveness regarding the vaccines or vaccine itself can therefore not be expected. Every physican should be aware of this fact. "This current partly insufficient knowledge does not allow the rendering nor the exclusion of a causal relationship  between certain diseases and with certain vaccinations ... The world's collected material proved to be insufficient for a overall reliable assessment. The complications were considered to be 'unknown risks where evidence is inadequate to accept or reject a causal relation ' and are classified as such. - In relation to the number of epidemiological studies too few experimental studies were carried out "
Ongoing consequences of this, have not been made. Some vaccines may be recommended in spite of uncertain data, the situation continues. The health of individuals is not being placed in priority, but rather overriding interests apply (see above) and are pursued.